Depart from Montreal in the morning for the Ottawa, the capital of Canada. We will stop at the Parliament (outside), the Peace Tower, and the Centennial Flame. And then, bypassing the Prime Minister ‘s house and the royal residence of the Governor-Rideau Hall. After lunch, we will visit the Thousand Islands: a region includes a set of natural areas, water field, islands, wetlands and the shorelines. 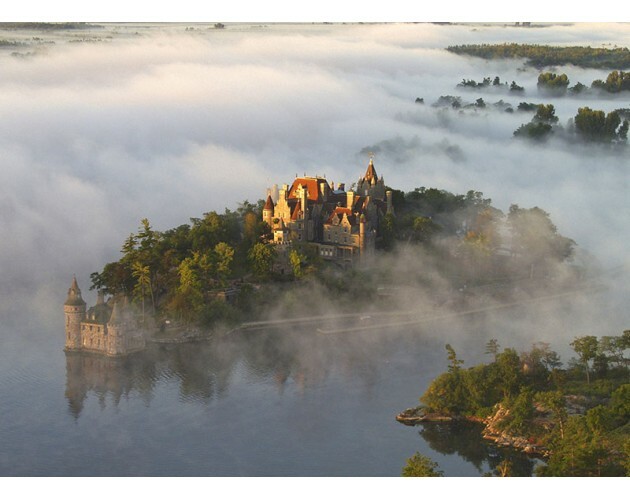 One hour commented cruise to admire the scenic Thousand Islands. 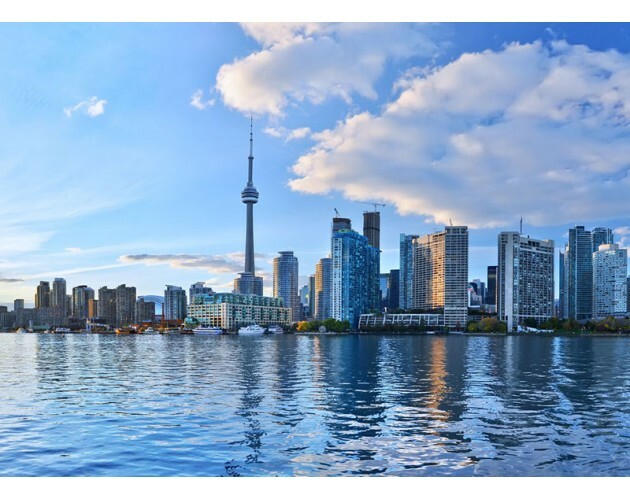 After breakfast, start for downtown of Toronto and begin the visit by climbing the symbol of the city, CN Tower, which is 553 meters’ high and having a bird-eye's view of Toronto and Ontario Lake. Then a tour in downtown of Toronto where you will see the Parliament of Ontario (outside), the City Hall of Toronto (outside), the University of Tronto, etc. Climbing to the top of the Skylon Tower of 160 meters’ high for a top view at the Great Falls; spending the exciting time in IMAX cinema to known the legends and history in Niagara and at last taking the famous Niagara Cruise to get approaching to the falls, Having an eyeful of the impressive water flows. 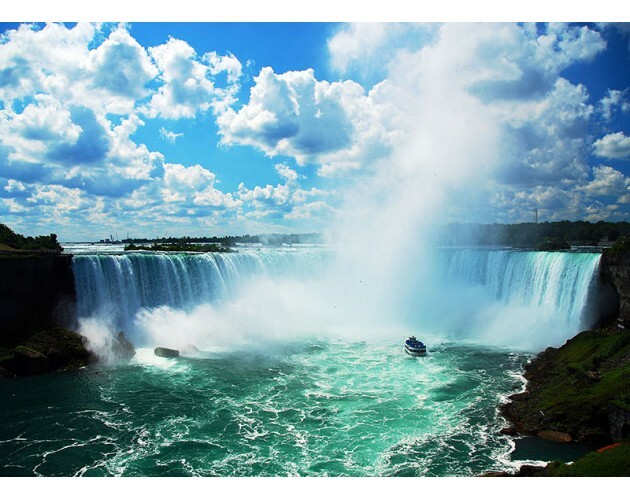 In the beginning of evening, head to the hotel in Niagara Falls (Canadian side) and enjoy the free time to Diner in Niagara Falls Park with restaurants, playgrounds, bars, museums, cinemas and the largest Casino in Canada. Depart from Niagara Falls for the Corning Glass Art Center, you will have the chance to admire the largest collection of glass handicrafts in the world and enjoy a glass-work performance. After lunch, continue our journey to USA, you can take a nice photo for the natural view in the bus. Hotel Hampton Inn & Suites Columbia Hotel or similar in Washington D.C.
After breakfast, head to the capital of the United States, Washington DC. It is not only the most important political center in the world, but it is also renamed after the title “garden city”. At first, we will visit the residence and the office of the American President, the White House(outside). 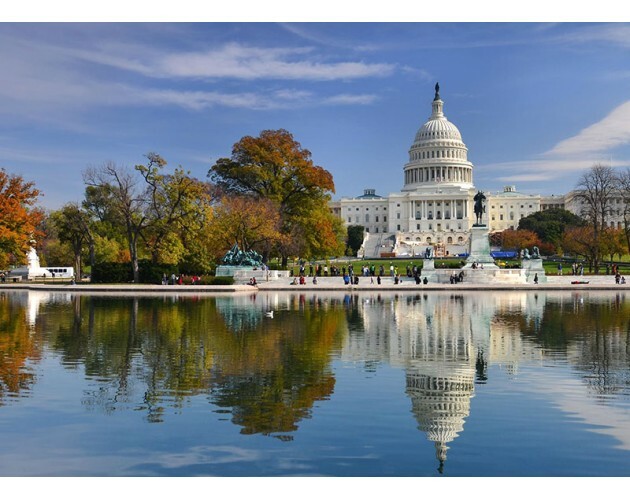 Then take a cruise on the Potomac River for a great view on both sides of the river and enjoy the city’s scenery in Washington DC. By passing the Washington Monument, we will visit the best places for photos: the Lincoln Memorial, the memorial of the Korean War and the memorial of Vietnam War. We will head the world’s largest museum and research complex, the Smithsonian Institution, where you can plan your visits as you like for the whole afternoon. There is The Air& Space Museum, the National Museum of Art, the Natural History Museum, American Indian Museum etc. Furthermore, the US Capitol is located in front of the Museum’s area. After diner, head back to the hotel in Washington D.C.
After breakfast, drive to Philadelphia, the birthplace of the Unites States. 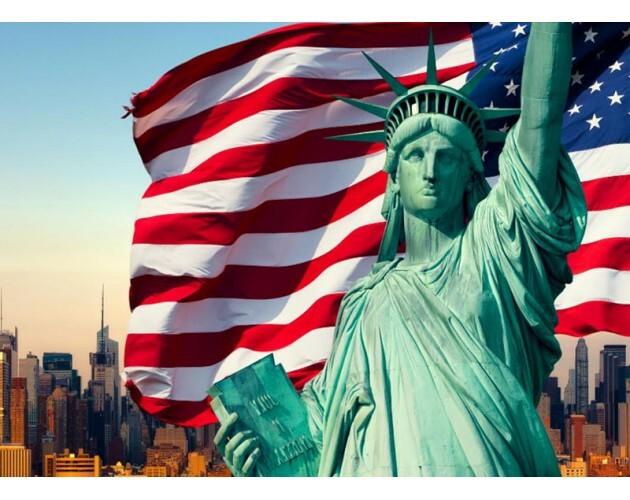 This city is the heritage of the United States because it is where the independence of the United States began. 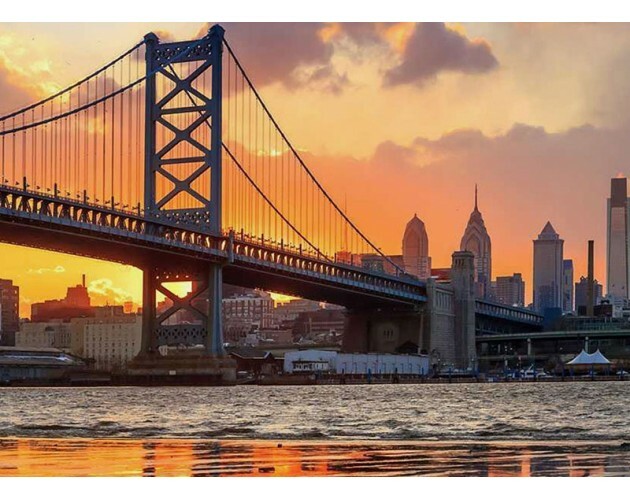 The president of the United States, Barack Obama, he chose Philadelphia as the place of the departure to begin his inauguration in Washington DC in search of the traces of their ancestors. 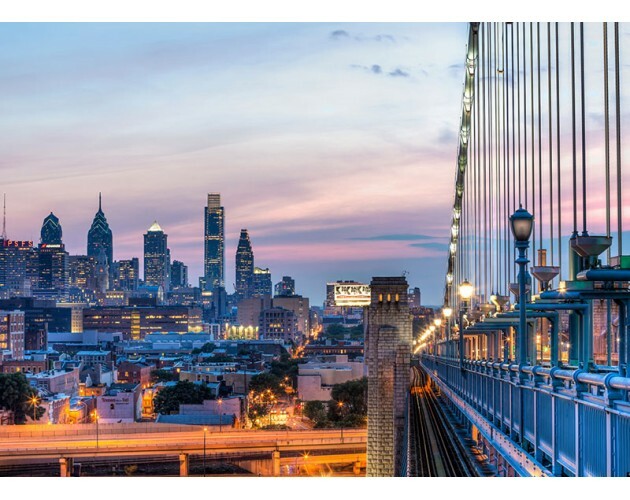 We will make a city tour in Philadelphia on a double-Decker bus With a local tour guide. 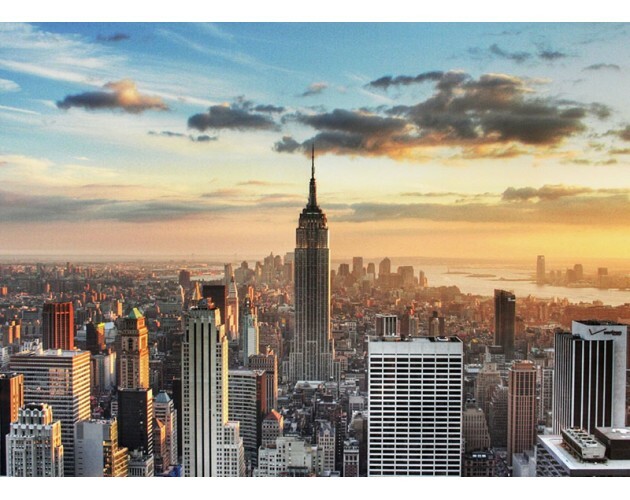 Then, leave for New York City, the world’s second largest metropolitan city. Upon arrival, visit in the Intrepid Sea, Air and Space Museum where you have the chance to discover the famous aircraft carrier USS Intrepid, the submarine USS Growler and the army helicopters, even the real American space shuttle, the Enterprise. Continuing to the heart of Manhattan: Times Square, we will visit Madame Tussauds Wax Museum and Museum Ripley’s Believe it or not. Then, you’ll have free time to stroll around later for the shopping and the lunch. Head to the hotel in New Jersey or you can return by public transport by yourself if you want to stay in New York City later. After breakfast, we will have a walking tour through the Wall Street and Groud Zero – The site of 911. Then, take the elevator to the top of the famous skyscraper in Manhattan: One World Trade Center to have a 360 view of the city. 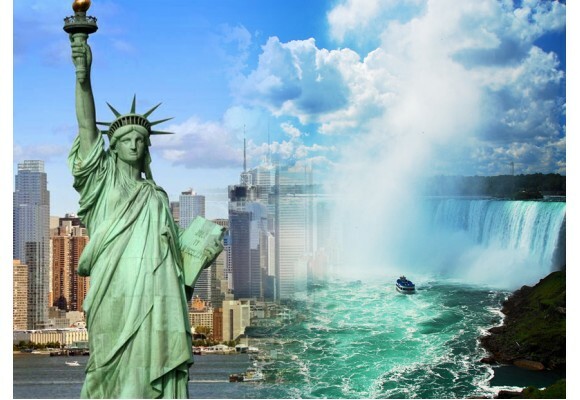 We’ll start off to the South Street seaport in New York City to take a cruise tour on water to admire the world’s famous Statue of Liberty, Brooklyn Bridge, Ellis Island, skyscrapers of Manhattan. After breakfast, continue to Boston, a beautiful city rich in culture, historyand arepresentative of the American spirit. Begin the tour by visiting the most famous university in the world: Harvard University. A walking Tour with local professional guide is reserved in the campus for understanding the history and stories of the buildings of Harvard with the honor of 40 Nobel Prizewinners and 8 American presidents. Then passing by the M.I.T (Massachusetts Institute of Technology), also known as The “ Cradle of world's engineers”. Head to the downtown of Boston for lunch, and have some free time to stroll I the Famous Quincy Market, where has lots of tourists and boutiques. We will take the Boston Harbor Cruise, to visit the famous city with view of Atlantic Ocean. Stop at duty free store before the Canadian Customs.